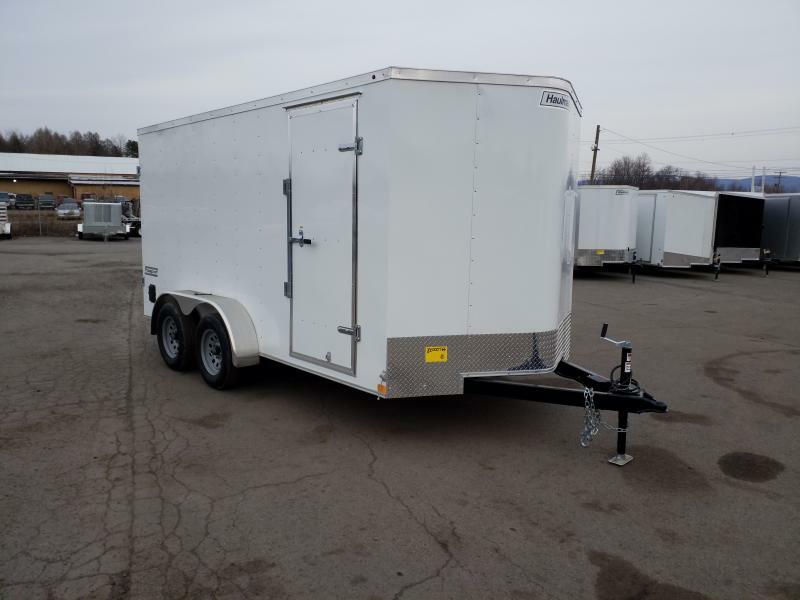 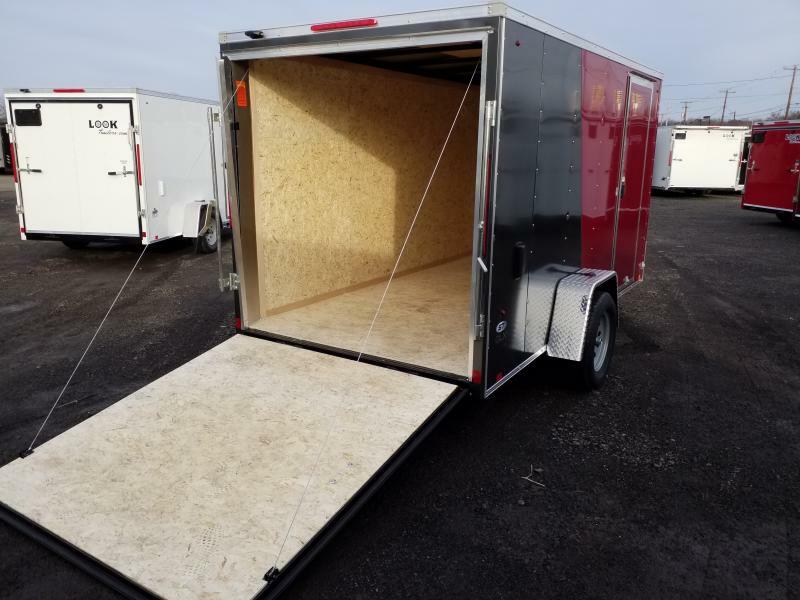 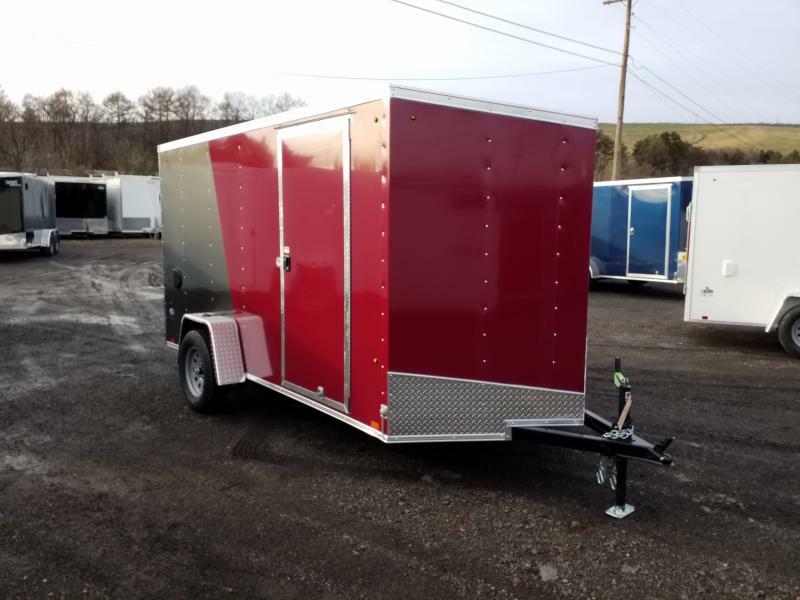 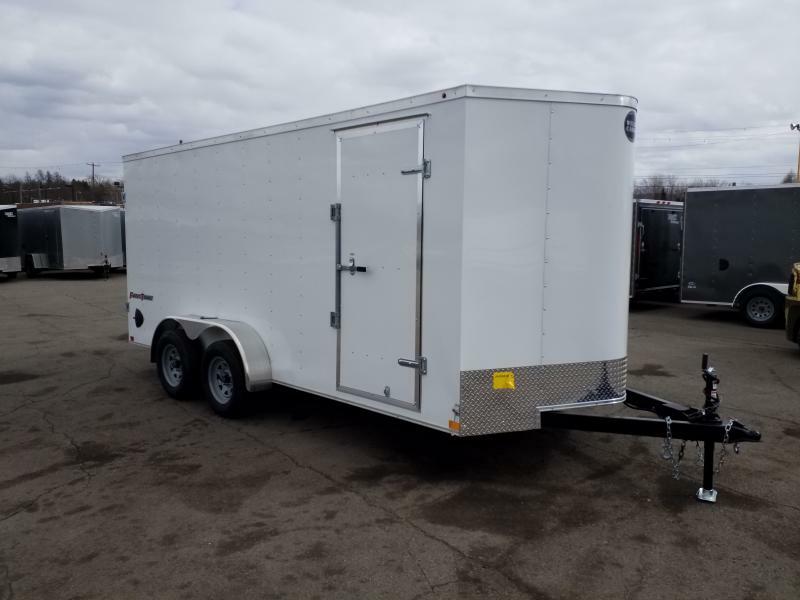 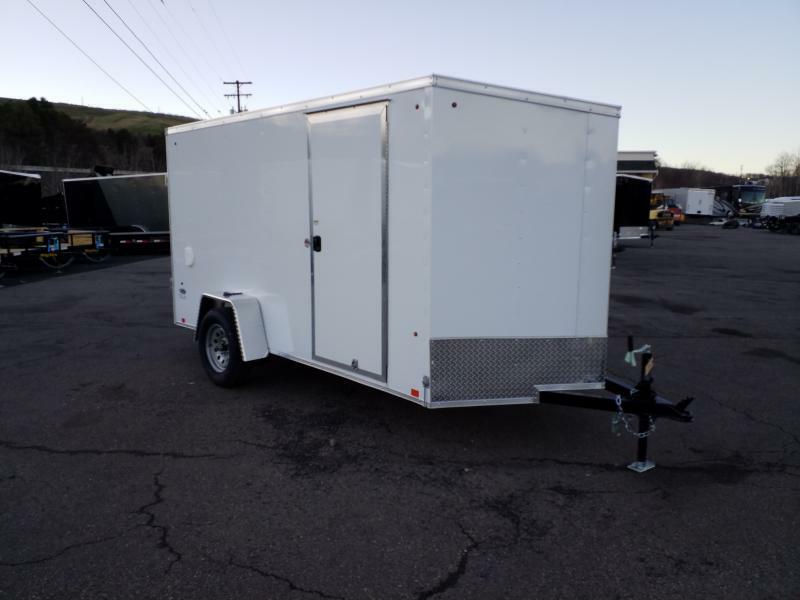 2019 Look Trailers STLC 6X12 RAMP DOOR Enclosed Cargo Trailer | Flatbed utility and enclosed cargo trailers in Taylor and Scranton PA at Trailer Corner. 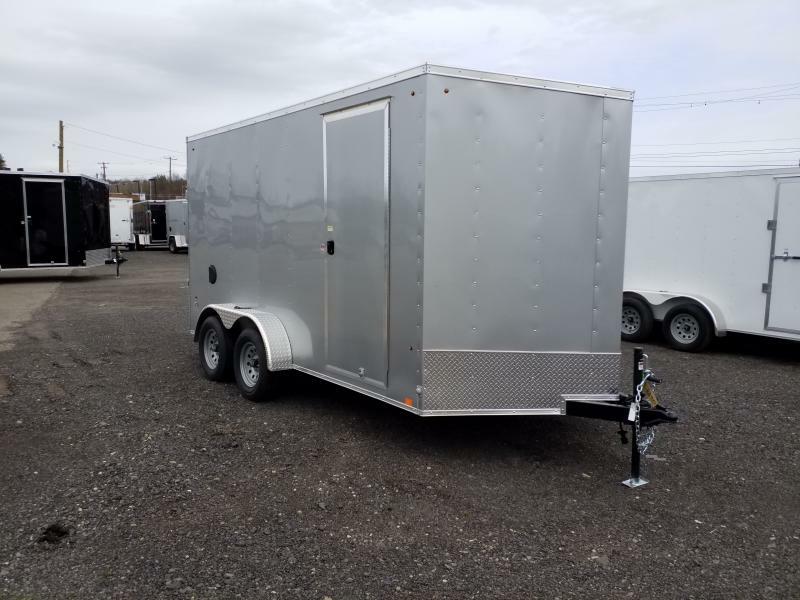 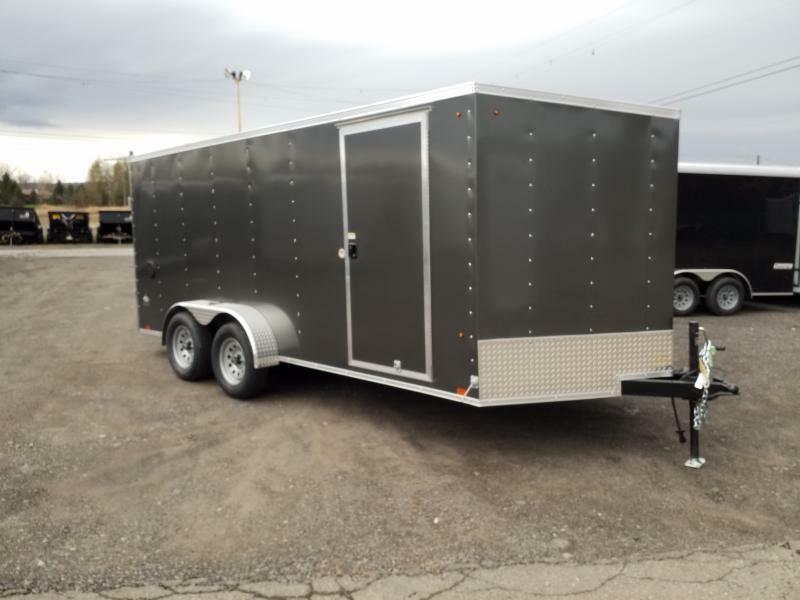 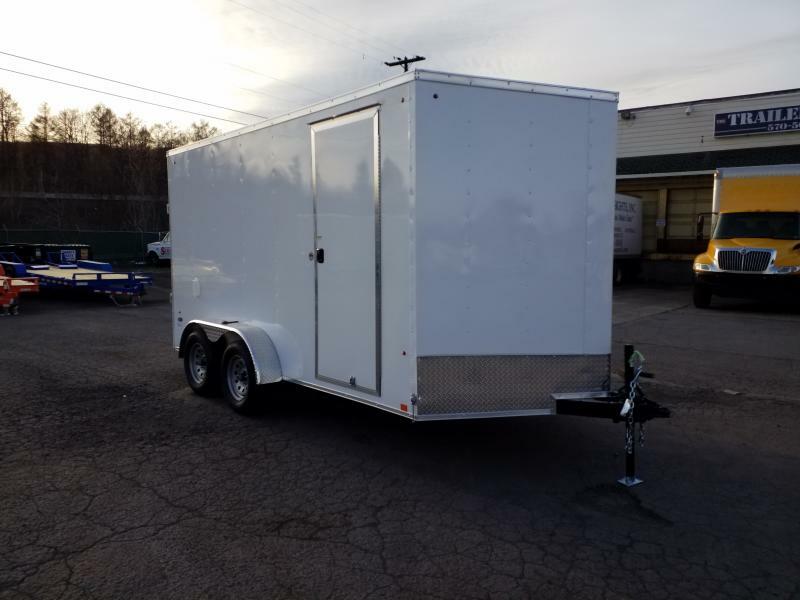 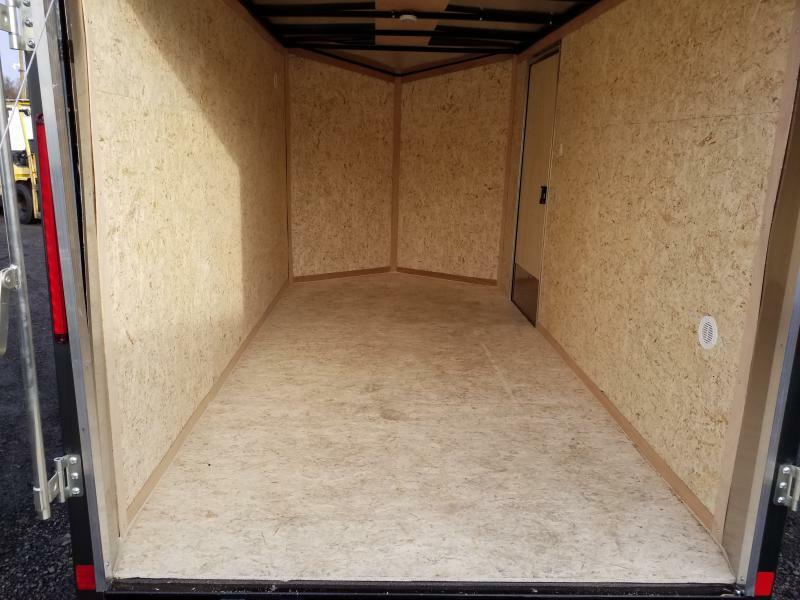 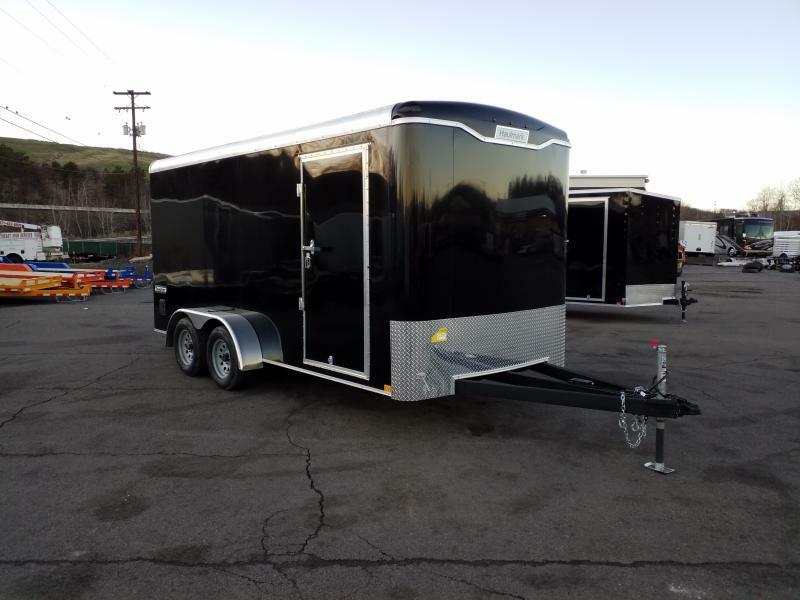 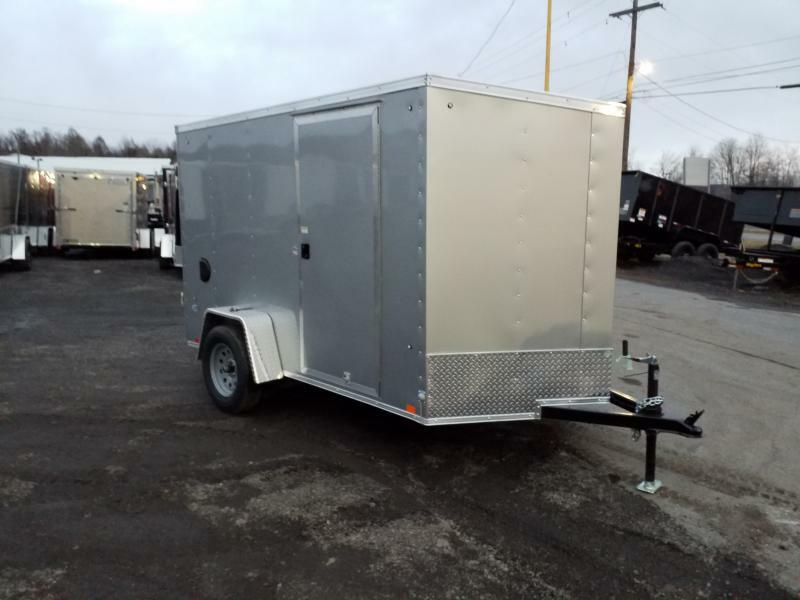 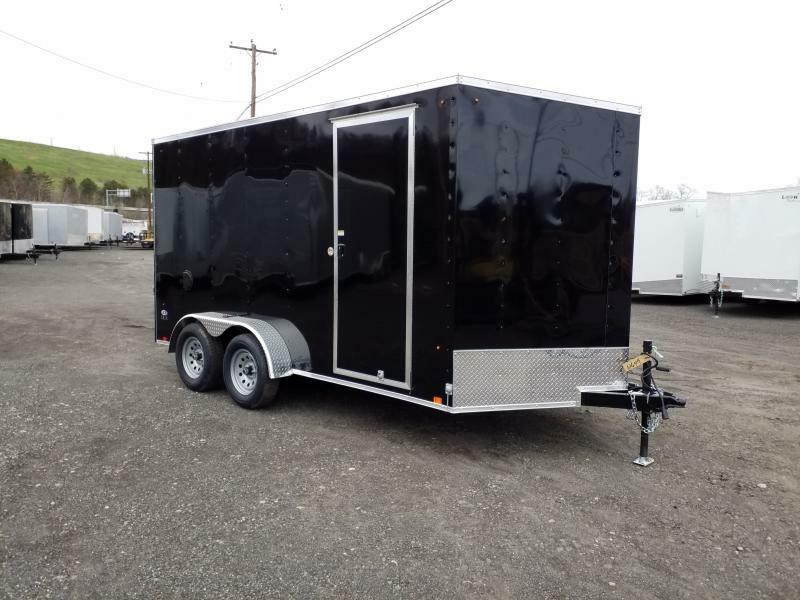 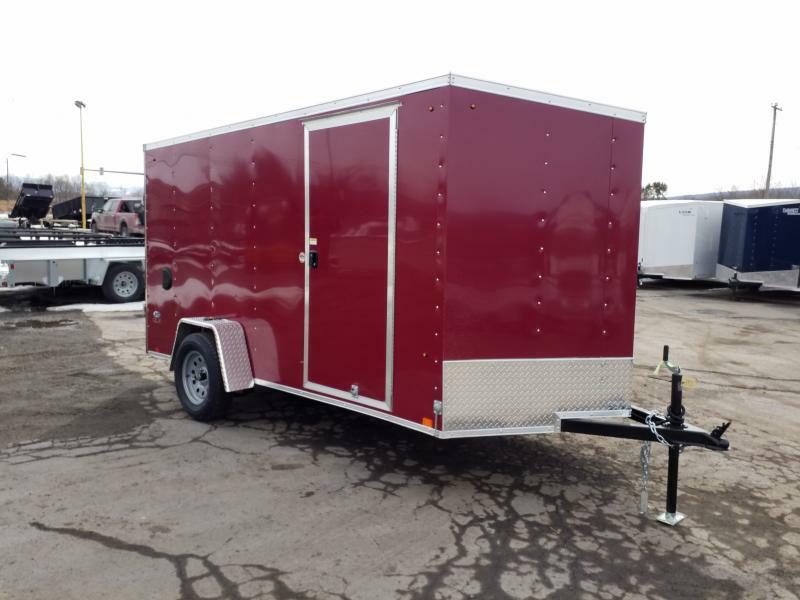 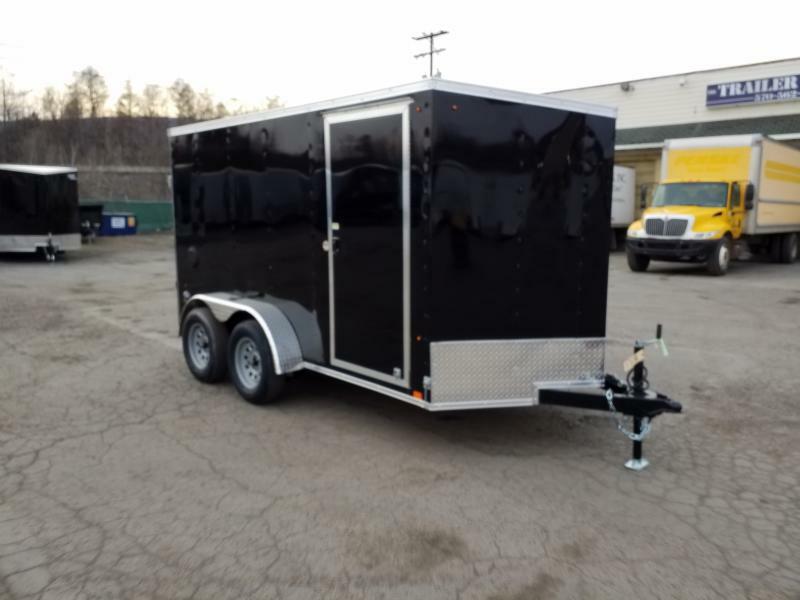 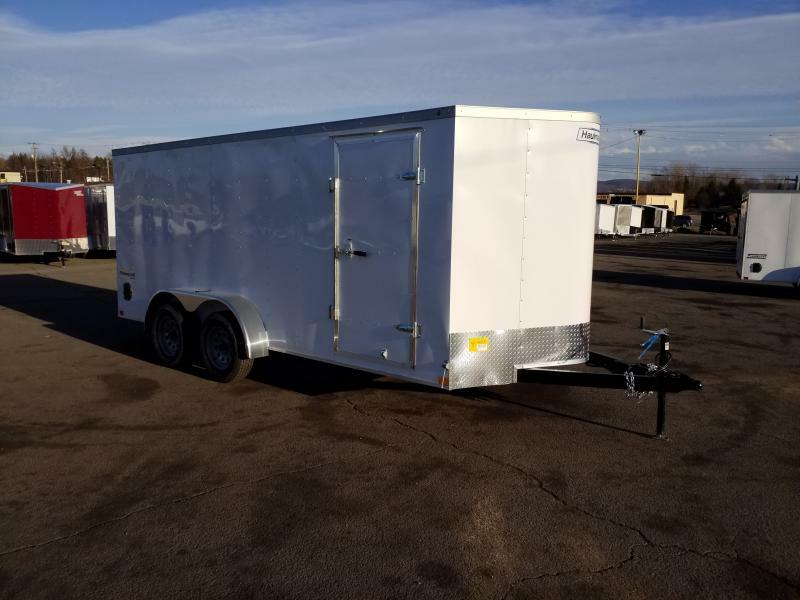 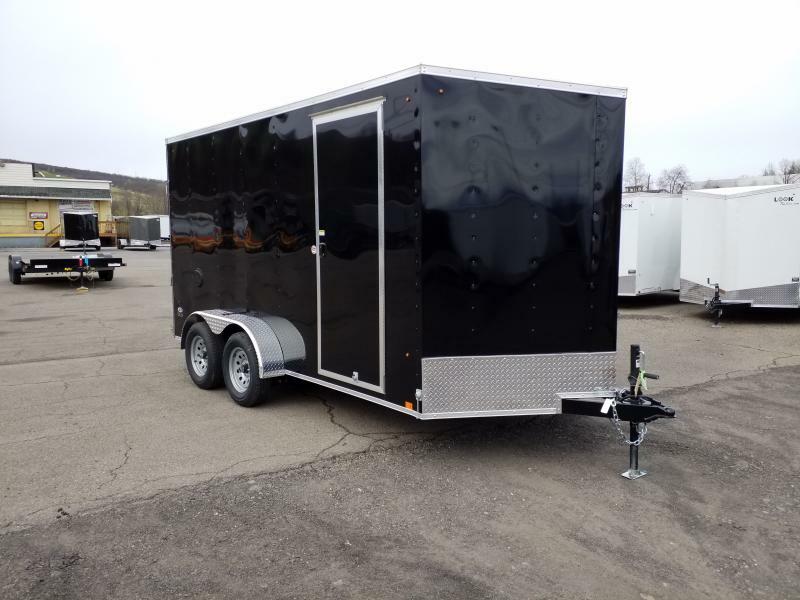 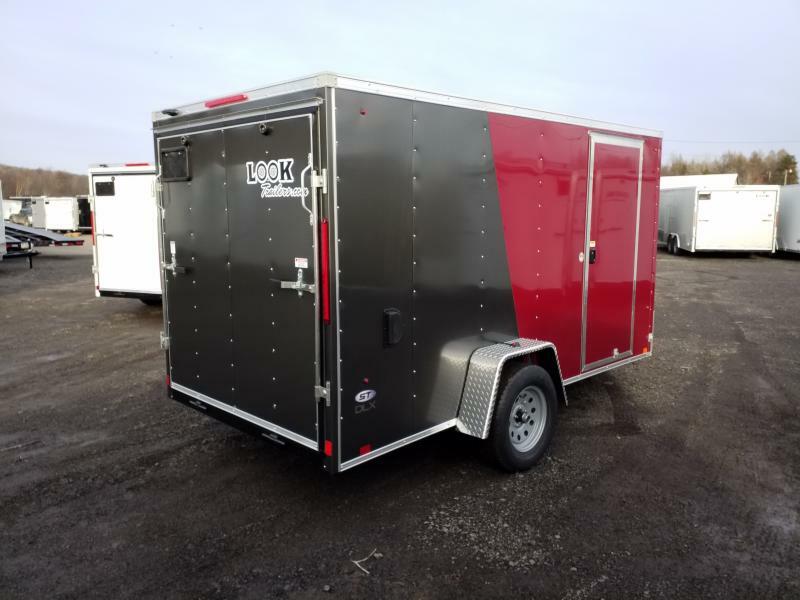 Trailer Corner is proud to present this NEW 2019 Look enclosed trailer. 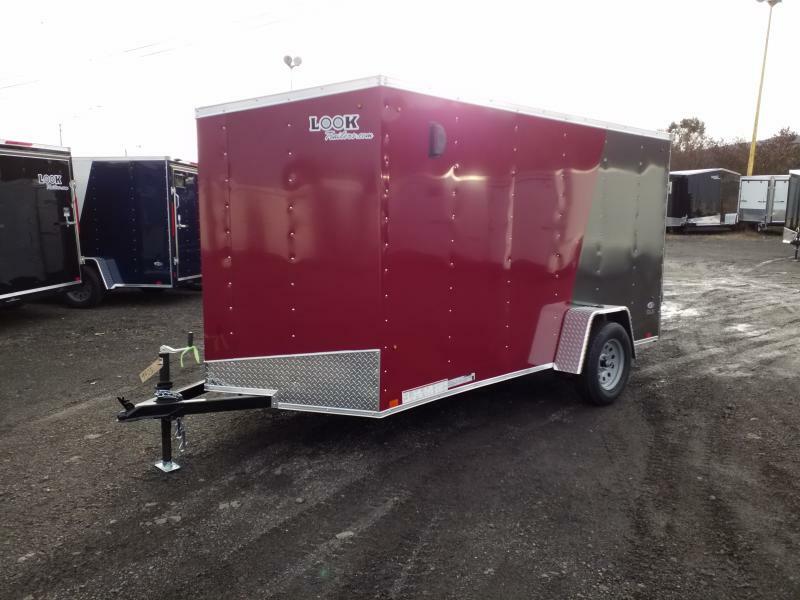 All Look brand trailers are covered by a coast-to-coast 3 year factory warranty. 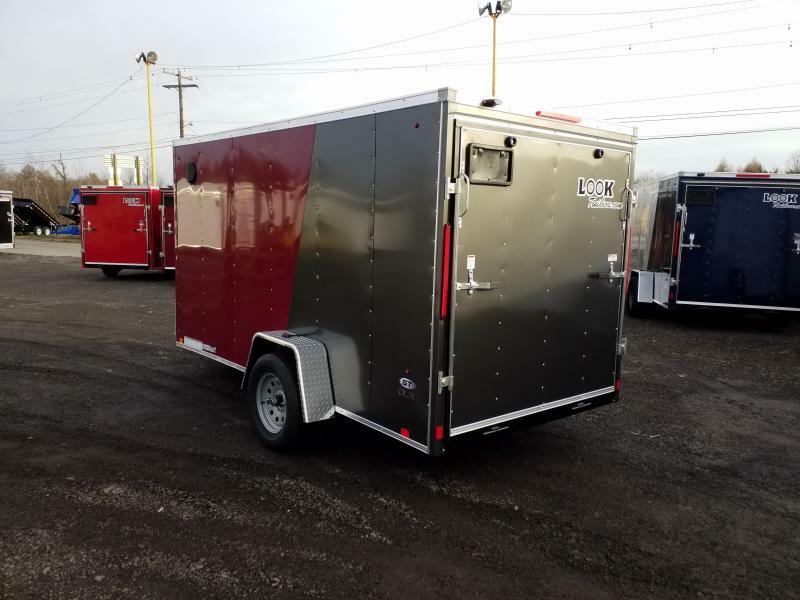 Quality, integrity and value are what Look trailers are built upon, with over 100,000 Look trailers currently on America's roads. 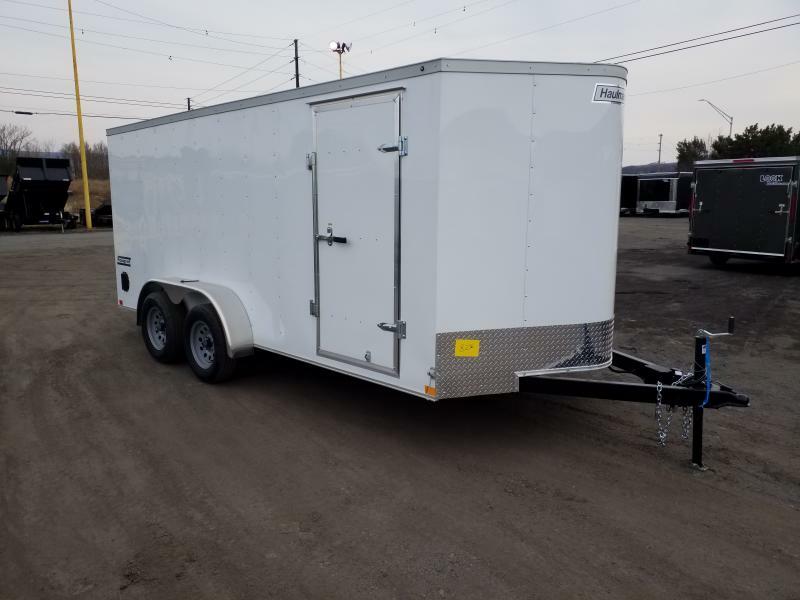 Tube Main Rails 2" x 3"
Hitch to Top of Ball 16"
Side Door Size 32" x 66"